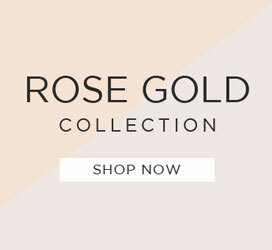 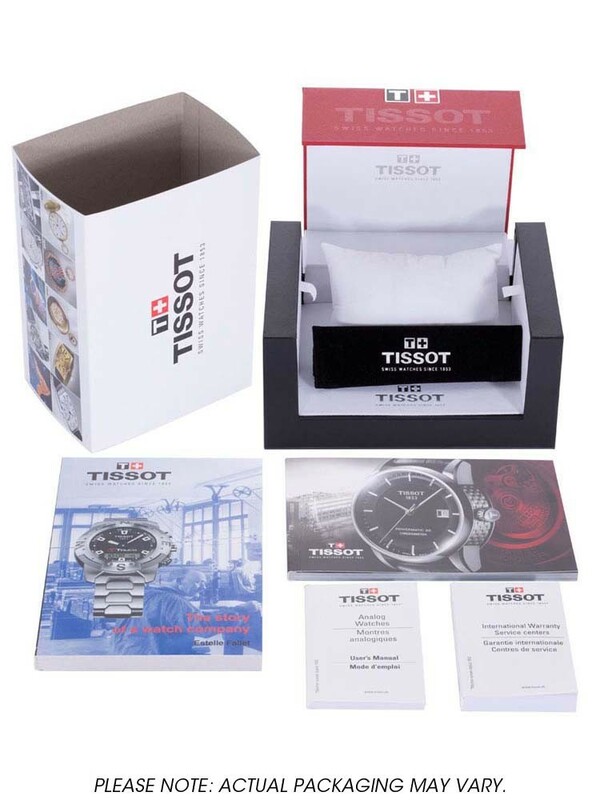 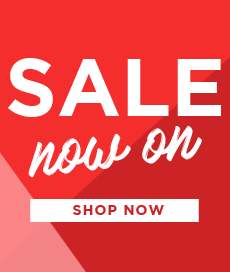 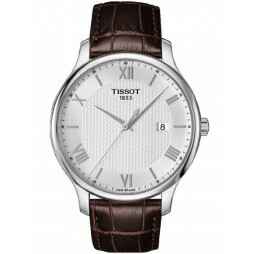 This mens round dial watch by Tissot is a watch that will bring a touch of class to your style. 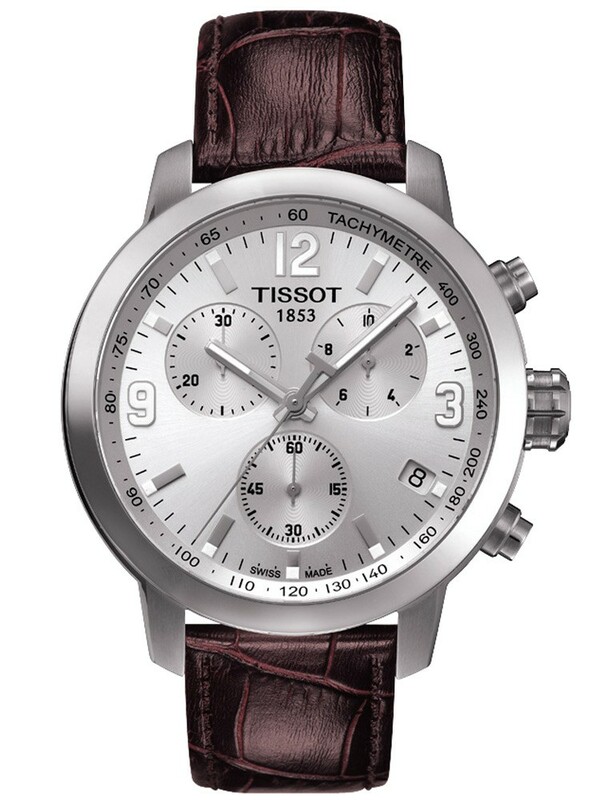 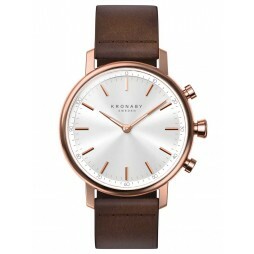 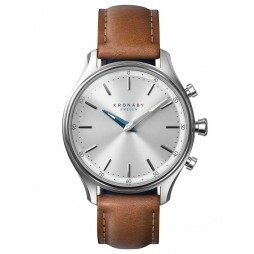 The silver multi dial combines elegantly with the steel case and brown leather strap. 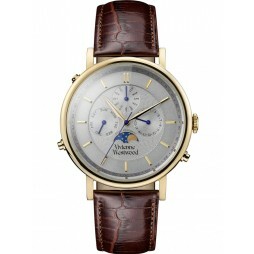 The multi dial also features a chronograph and date function.